Next year Rooted will be on Saturday 28th March 2020. Make sure the date is in your diary! You can register your interest by filling in this form, and we will send you more details when they are avaliable. If you'd like to find out more about the summer camp, M+M, we mentioned, their website is madnessandmayhem.org.uk. You can also contact us if you would like details of other camps we would recommend. Rooted is an annual youth conference seeking to support the work of local churches. We do this by teaching the great news of Jesus Christ and applying that truth to the issues of our culture. 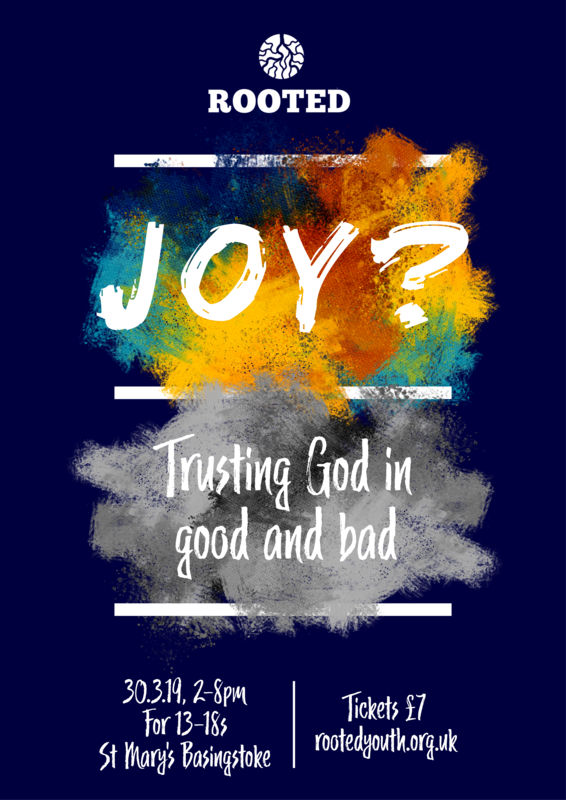 Our hope is that in addition to regular youth work this conference might help to root young people in their faith in Christ and enable them to grow up walking with Him. This conference is a great chance to get to know other people, whether you’re a part of a big or small youth group, this is the place to meet and to get know other Christians your age. 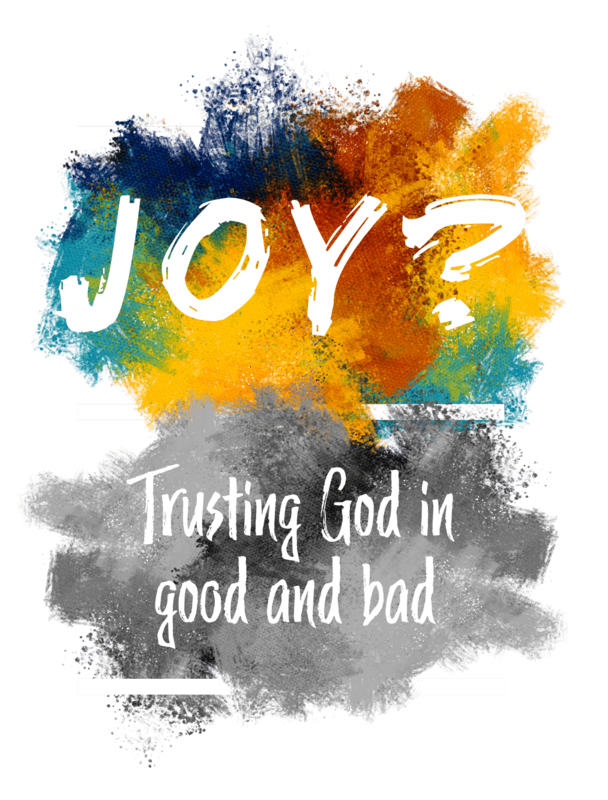 In the main sessions we'll be looking at the Psalms, thinking about joy, sadness, and trusting God in the good and the bad. Our sung worship will be lead by Emu Music. There will also be seminars on lots of other topics applying the truth of the Bible to our lives today. As well as: food, inflatables, a bookstall, music, and a whole load of fun. Matt Searles is Director of Training for the South Central Gospel Partnership. He used to be a church pastor in London, and now teaches Bible handling and biblical theology and doctrine at a training course in Oxford. He loves the Psalms, and as a singer-songwriter and has released several albums that seek to help people engage with our loving Father. The church is just 10 minutes walk from Basingstoke Station. Please note the church car park has limited space, but Festival Place is only 5 minutes walk away. See www.stmarys-basingstoke.org.uk/parking for more options. Much of the building is accessible. See the venue website for more details, and contact us if you need any assistance. Rooted is organised by a group of local youth workers. It is supported by the South Central Gospel Partnership. All the leaders involved in Rooted are in agreement with UCCF's doctrinal basis. Tickets are just £7 and include dinner. They are also avaliable on the door (cash only). Booking is closed. Keep an eye out for tickets for next years event!